With the free GVL® HorseSYNC mobile app, veterinarians can upload horse photos and information to their accounts for digital health certificates and EIA (Coggins) test certificates. 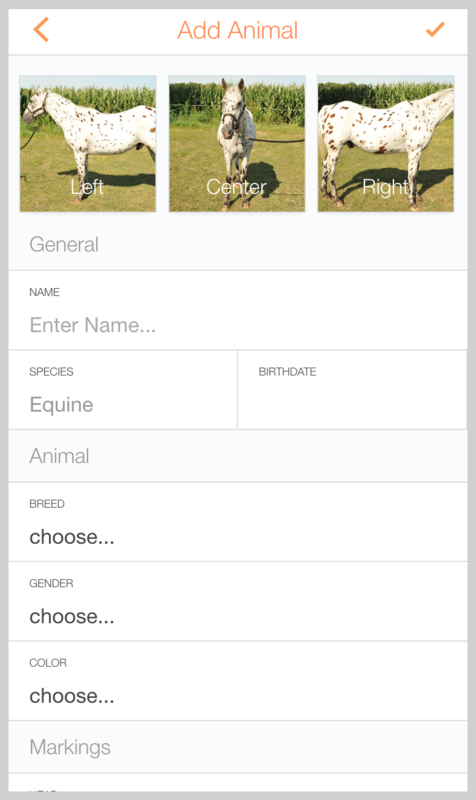 GVL HorseSYNC allows veterinarians to collect photos and horse information such as age, breed, gender and color. Then, when the user’s mobile device connects to the internet, HorseSYNC uploads that data to their account for use in HealthLINK® powered by SmartEngine™ (Digital Certificates of Veterinary Inspection) and EquusLINK (Digital EIA/Coggins Certificates). 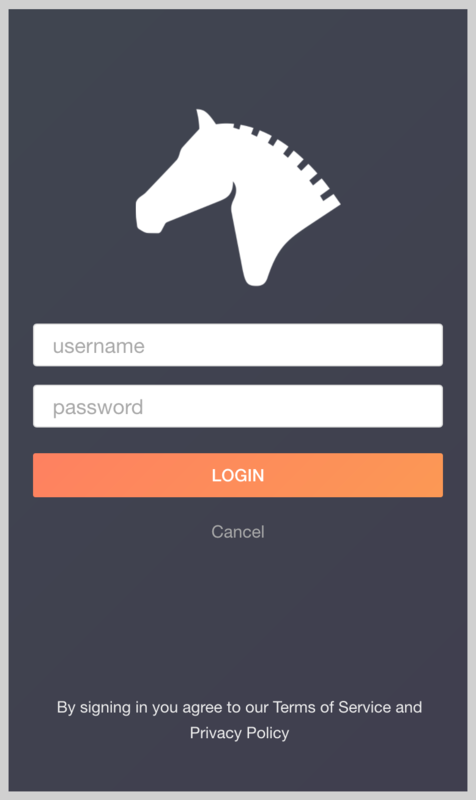 Enter equine data on a mobile device while online or offline. Automatically upload photos and data to a GVL account. Keep horse information and photos organized while working remotely. To download the GVL HorseSYNC App for Apple devices, search “GVL HorseSYNC” in the App Store, or click here. To download the GVL HorseSYNC App for Android devices, search “GVL HorseSYNC” in the Google Play store, or click here.